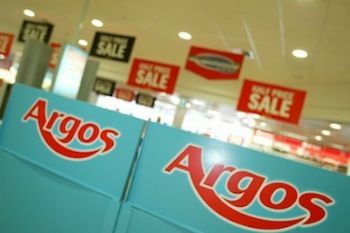 According to reports, Steinhoff International - former frontrunners to take over Home Retail Group's Argos business - has said it won't be making a formal offer for the retailer. The South African conglomerate revealed today, just 90 minutes before the deadline to make a formal bid, that it no longer wants to be considered a potential buyer for HRG, opting to make a bid for European electrical retail group Darty PLC instead. It clears the way for Sainsbury's, whose former offer of £1.3bn had seen the UK take a backseat in the bidding war. In a London Stock Exchange statement, Steinhoff revealed: "Steinhoff now confirms that it does not intend to make an offer for Home Retail Group." According to City AM, Sainsbury's share price spiked on the back of the news, while HRG share price dropped 6.7%.